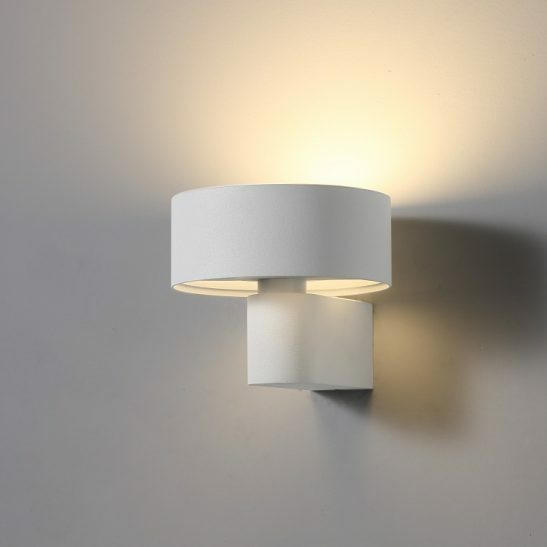 Are you looking for lounge wall lights for your home, a modern wall light fitting the bedroom of your home, or the end of a hallway? 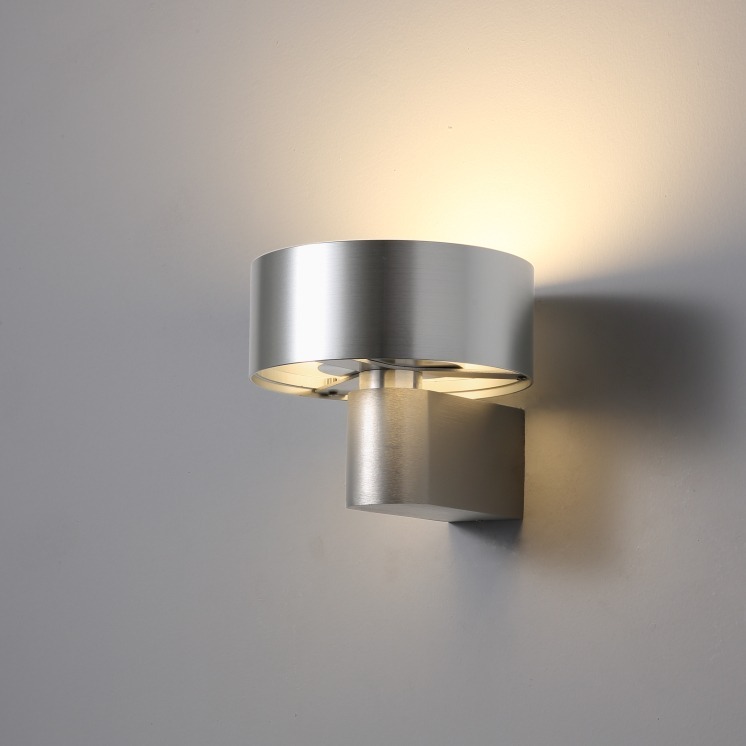 If so then you may want to take a look at the LWA297 6 watt brushed silver wall light. 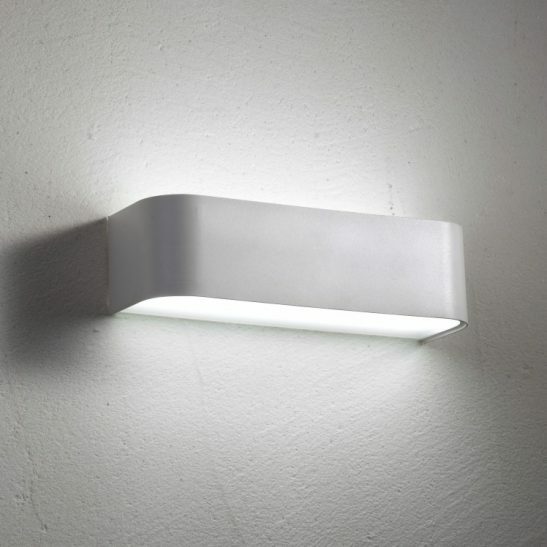 For those of you want a less sparkly wall light fitting the LWA 297 also comes in white or black. 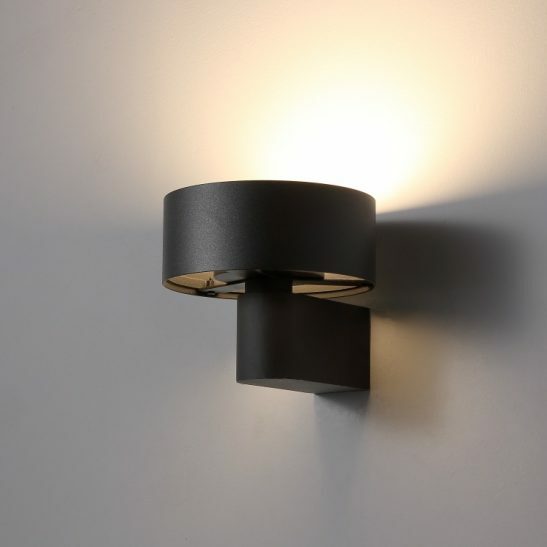 This silver wall light is elegant looking and is made of aluminum with a brushed finish to give it that chic silver look. 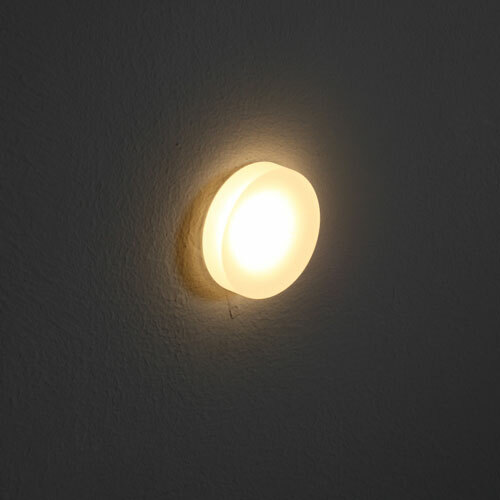 The light features high quality 6 watt LED with a light output of 600 lumens. 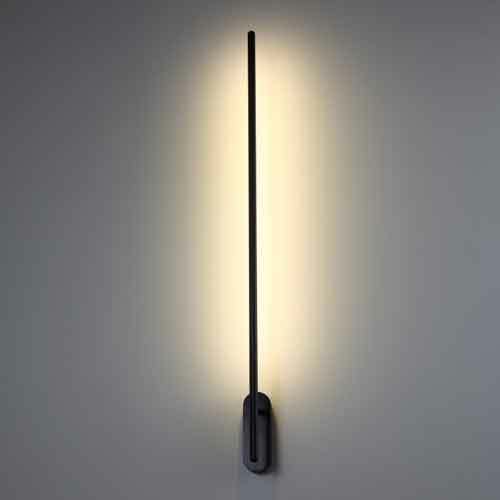 The light measures 127mm tall and 148mm wide and is rated IP20 since it is meant for indoor used only. 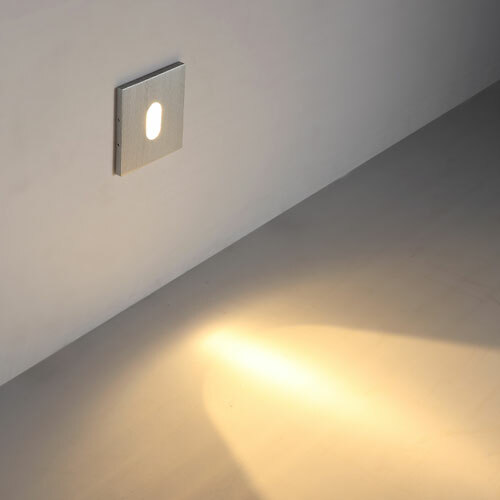 The LED driver fits neatly inside the LWA297 wall light fitting case and the light is connected directly to your 240 volt electrical main. Wiring of this light should be done by a licensed electrician. 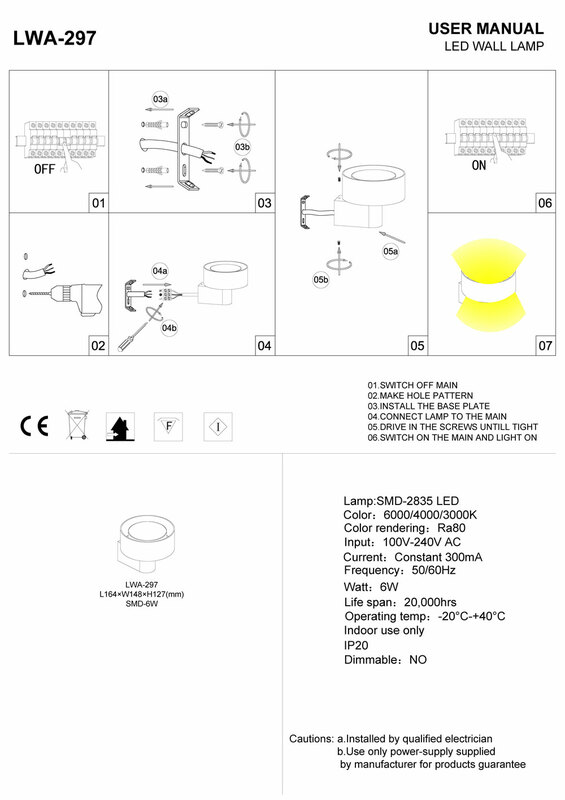 Designed to give you years of maintenance free light the LWA297 uses the latest technology so that this light gives you a minimum of 20,000 hours of light. 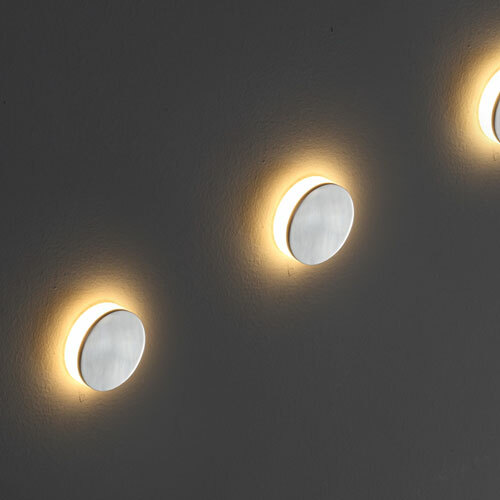 In addition, this light is not only stylish and maintenance free it also is extremely energy efficient costing less to operate than more traditional lighting sources. 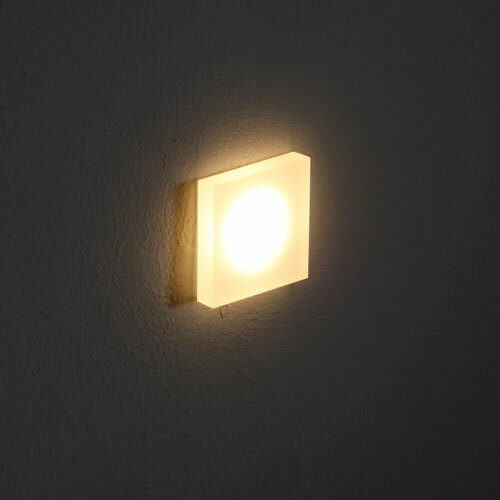 As an added benefit this light is also kind to the environment and is 100% recyclable, which means every single part of this light is reusable in some way. The LWA297 comes with a 3 year guarantee.